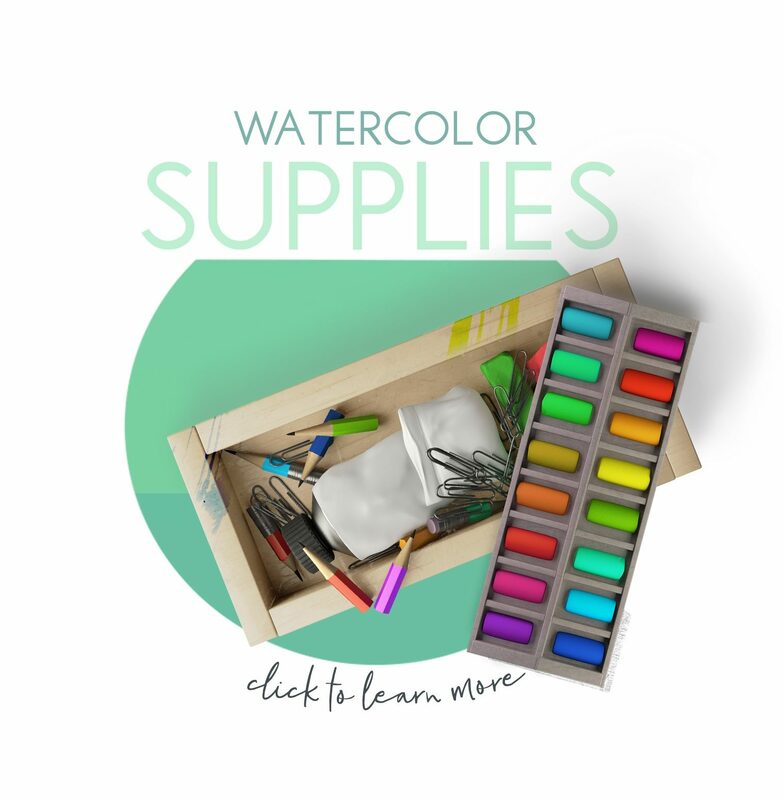 Many of you have been asking what art supplies would I recommend for Christmas gifts? 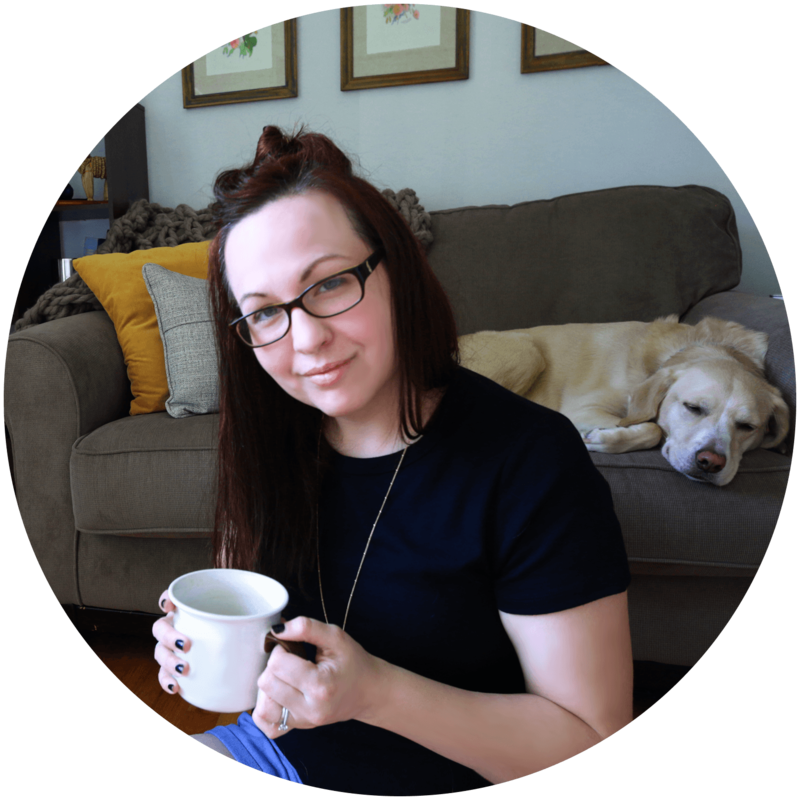 Well, I finally put together a list of all my favorite things when it comes to art supplies. And I’m so excited to share them with you! Most of these items are my daily go to supplies when it comes to working in the art studio. 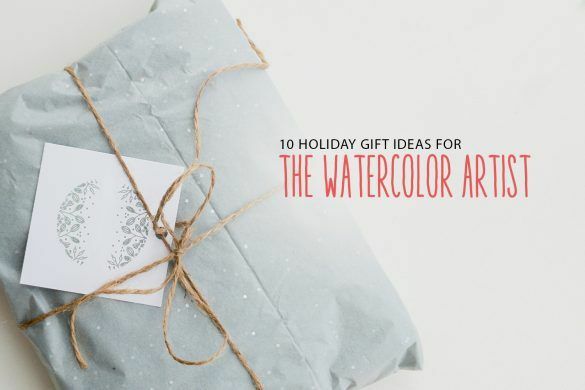 I hope you love these as much as me, and if there’s anything else you love and have on your list, share in the comments below! I’d love to see what you’re asking Santa for this year! 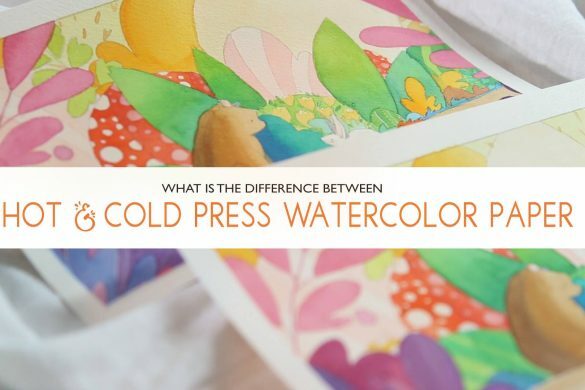 I own two watercolor palettes that I couldn’t live without. The first I use for storing my paints and the second I use for mixing fresh paint while painting an illustration. WHAT I LOVE: Many of you have wondered where I got my metal palette that is featured in many of my Youtube videos. Well, this is it! It’s a very inexpensive metal palette that I picked up on Amazon sometime ago. I tried the individual removable pan palettes – but found myself loving this one more. The first reason why I love this palette so much is it’s metal! Ya’ll know how much I hate plastic palettes now. But metal palettes can be prepped with tooth paste to help aid in your mixing. 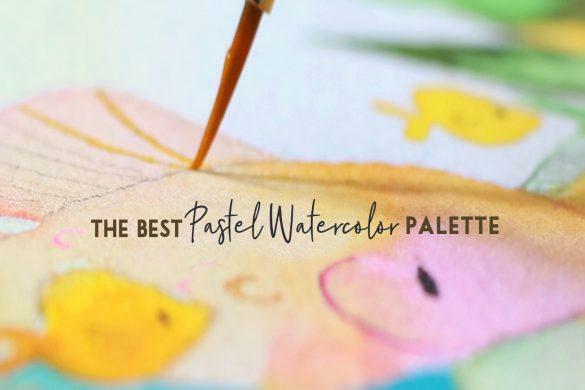 Yeah – tooth paste can rough up the surface of the palette and allow your paints to pool in the palette similar to porcelain palettes. Another reason I love this palette is because it’s wells are only on one side. This means that none of my paints will fall out of their wells due to gravity when being stored with the palette lid closed. (Which happened on numerous occasions with my old palette) ugh! 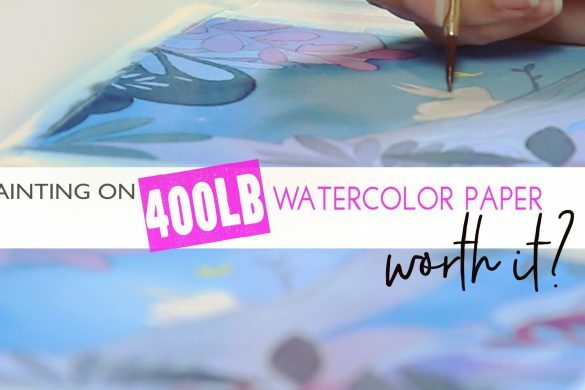 WHAT I LOVE: First I want to say – It’s come to my attention that the Darice Porcelain Palettes along with several other supplies I’ve mentioned in the passed are sold out. WHAT! You guys have been busy bees 🙂 Well, here’s another option I found on Amazon. 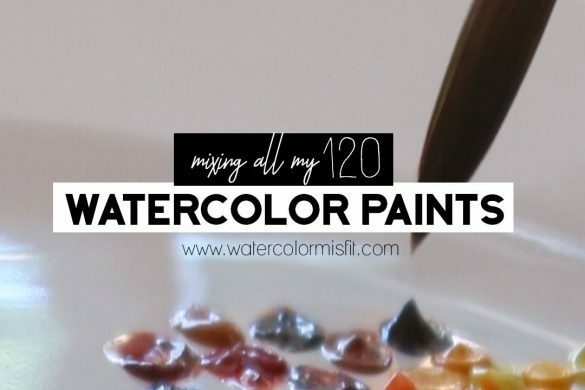 This palette is my go to palette for mixing fresh paints with water. As mentioned earlier – I do not use this palette to store my paints. 🙂 It just really helps me with judging my water to paint ratios. There are 2 brush brands that I use daily. WHAT I LOVE: I am most definitely a strange soul when it comes to sketchbooks. I have this things about how the paper feels under my hand. I’ve left countless notebooks empty – simply because the paper felt “weird.” So what do I love about this sketchbook? Well, first it’s pages are super thick and sturdy. Since it’s meant for mixed media – each page has a nice sense of weight to it. The second reason I love it is because of it’s smooth texture. My line work floats across the page with no friction. So definitely a must have. 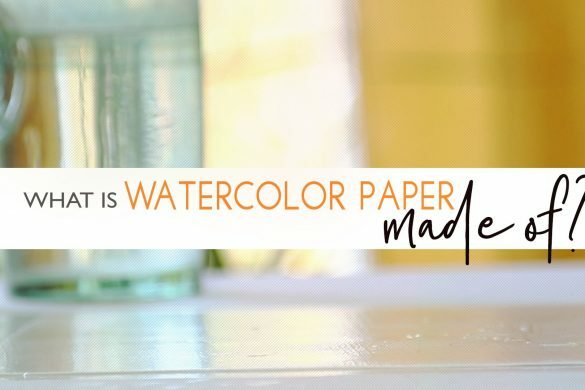 I have two watercolor paper brands that I currently work on. WHAT I LOVE: First the price! I love how inexpensive this paper is especially considering the quality. And dare I say it – sometimes I actually enjoying painting on this brand over Arches. ? This paper is alot smooth in texture compared to Arches and doesn’t show as many bumps and grooves in your illustration. If you like the look of hot press paper but the ease of cold press – this paper is somewhat in the middle. So a nice find thanks to one of you cluing me in. ? 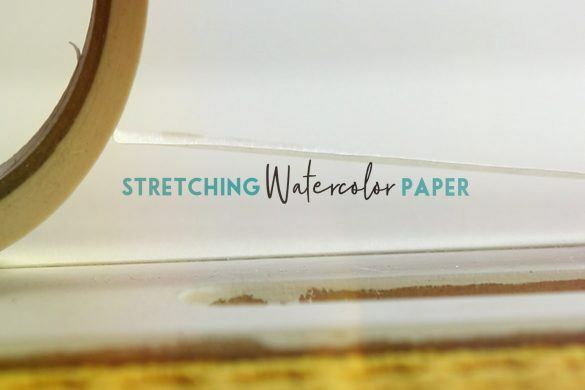 WHAT I LOVE: Even though I love my Bee Paper – Arches is still my tried and true! 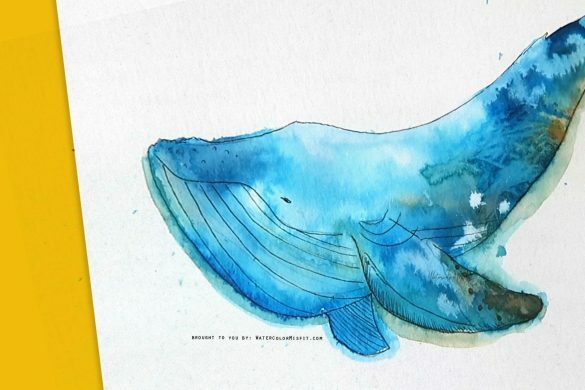 When exploring new techniques and large watery washes – I know this paper will stand up to the abuse I sometimes put it through. My bee paper doesn’t take abuse well. 🙁 So, if you are looking for a high end – artist quality paper – this is the best I’ve found thus far. WHAT I LOVE: I have to admit -for years I’ve used my basic #2 mechanical pencils from school – you know those cheap one’s you can get just about anywhere. But for those of you wanting to level up your sketch skills – I recommend the Pentel GraphGear 500 Automatic Drafting Pencil Black. It’s a mouthful – but I love it. It has a really hard lead and a small tip – making it easy to create fine intricate lines. WHAT I LOVE: These pens are the best for having permanent black ink and super fine lines. My style has shifted and changed over the years – but I still love a little bit of line work to finish off a piece. And these pens are my go to! I love them so much and will keep a stock pile of them in my art cabinet just in case I run out of ink while drawing. WHAT I LOVE: Yeah, recently I’ve started to try adding watercolor pencils into my paintings. These are not very pigmented – but really nice for extra scribbly line textures. This set has a wide range of colors which is perfect for color matching to your illustration. So a new addition to my supply list this year. WHAT I LOVE: First this stuff is opaque! And I’m here for it! 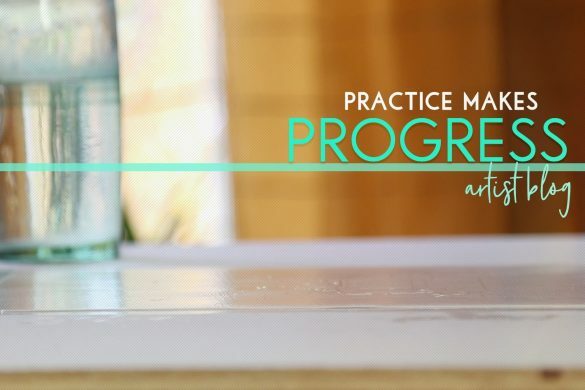 I absolute love using this to enhance highlights that might have gotten lost in my painting. 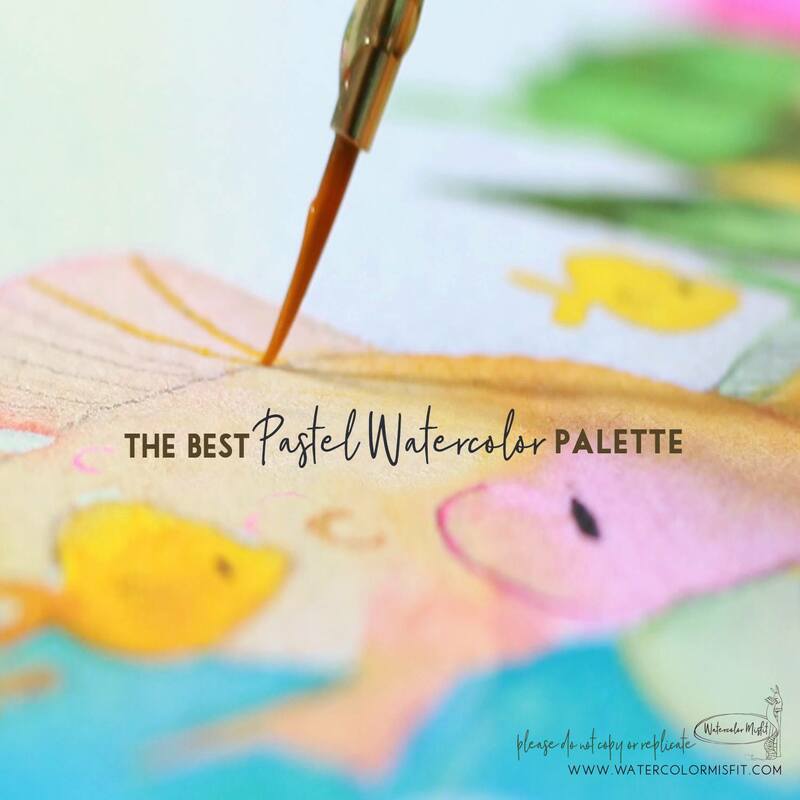 It’s the purest of white – but can also be mixed with your watercolors to create lighter shades. just don’t place this stuff in your palette! It will dry hard and is nearly impossible to remove. This ink is also very think (thicker than my gouache white) yet smooth in texture. These elements allow me to get really fine lines and dots that stay in place where I place them. WHAT I LOVE: This is an upgraded version from the same company as the one I have. Although I’ve never used this version – I love the light box I currently own. I don’t like to draw on my watercolor paper. I prefer to trace my finished and perfected drawings onto my watercolor paper. And the way I do this is with a light table. I absolutely love mine and wouldn’t part with it. And that’s it for this post! If you would like to see my favorite paint colors list then click the image below! Lots of love ya’ll and until next time!